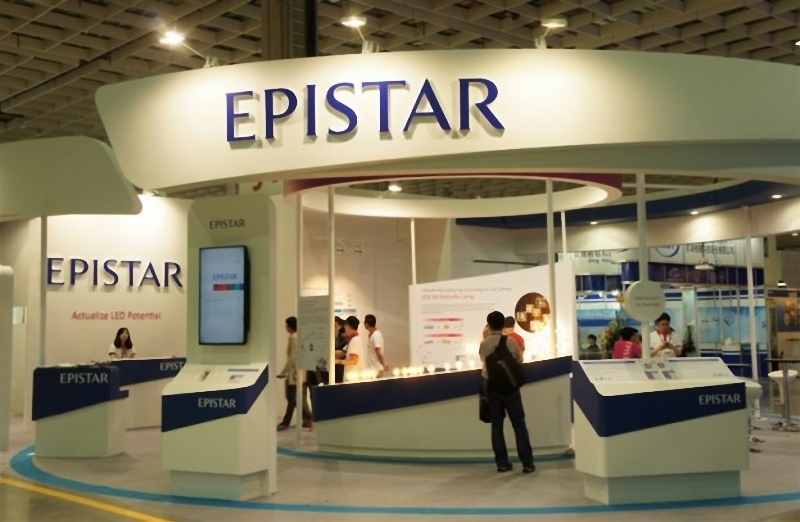 As business undergoes very slowly recently, Taiwan-based LED producer Epistar has announced its plans to reorganize the company structure to efficiently manage resources in order to reduce operation cost. Epistar has announced the combination of its four branch companies covering Epistar JV Holding (BVI), UEC Investment, HUGA Holding (BVI) and Bee Rich Corporation. The purpose is to actively distribute the resources of the company and restructure the organization to reduce management cost. 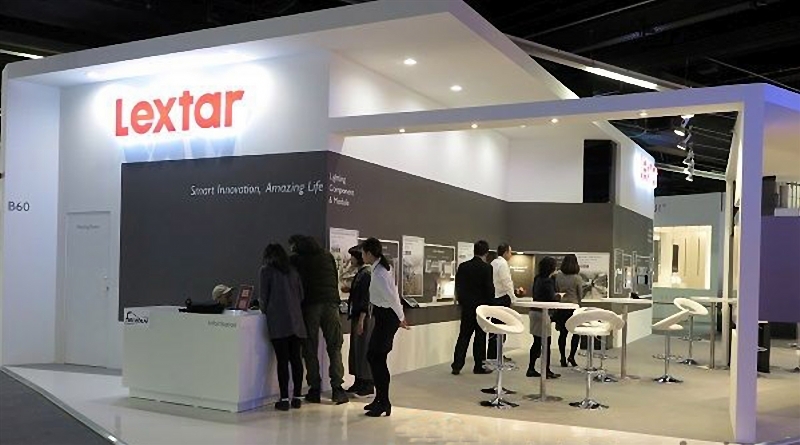 The year 2018 has been a tough year for Epistar with the fierce competition in the LED industry as well as the influences caused the trade war. To face the uncertain environment, Epistar has kept restructuring its organization. The company has also separated its business of VCSEL and Mini LED module into two subsidiaries before the announcement of merging. Meanwhile, Taiwan-based Lextar has fastened the product development for new applications. Lextar has announced its October revenue of NT$ 880 million (US$28.61 million), which has decreased by 10.2% MoM and 6.4% YoY. Lextar has been working on new products for novel applications to meet the dynamic market requirement. The company has introduced a Mini LED tail lamp module, I- Mini for automotive LED light applications. Lextar will attend Electronica 2018 in Munich,Germany during November 13th to 16th, 2018 to launch its various applications with its products including automotive LED lighting, 3D sensing and UV LED sterilization.